Simcoe Cryo Hops LupuN2 are the perfect addition for any juicy and resinous hop forward recipe. Use at half the normal dose. Order today! Cryo Hops Simcoe 1 oz bag. Cryo Hops LupuN2 are the most innovative hop product today. Whole leaf hops are seperated into lupulin adn bract at extremely low temps.  LupuLN2 is the concentrated lupulin glands of whole hop cones containing sensitive resins and aromatic oils. These hop pellets offer twice the resin content of traditional hop pellets and should be dosed at half the weight. 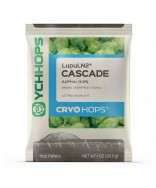 Cryo Hops LupuN2 are the perfect addition for any juicy and resinous hop forward recipe.